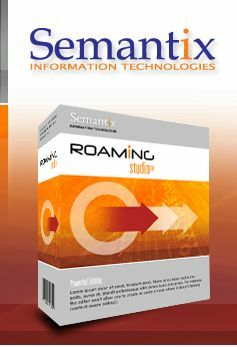 Semantix Roaming Products - What is the largest supported TAP3 file? Are there size limitations? What is the largest supported TAP3 file? Are there size limitations? The only limitation is your system's memory. For a 2GB machine, Roaming Studio can edit files with more than 100K calls, while Roaming components in the same machine can process a lot more.